Well, that didn’t last long. 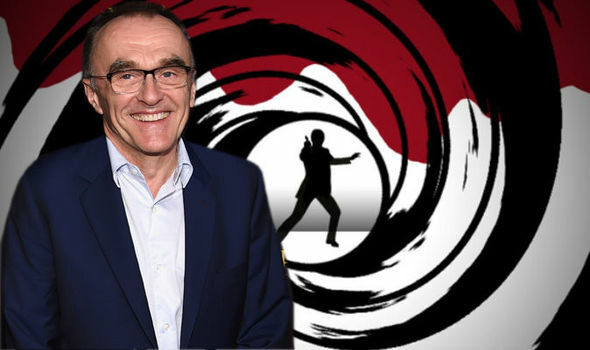 Danny Boyle is no longer directing the next James Bond film. Boyle has left the project due to “creative differences,” according to a statement from Bond producers Michael G. Wilson and Barbara Broccoli along with star Daniel Craig. Production was schedule to begin in December to hit its release date of November 8, 2019. Because of Boyle’s exit, the movie has been pushed back. It reportedly won’t hit theaters until late 2020. Producers have wasted no time searching for a replacement director and according to Deadline, there are some big names. The list includes David Mackenzie, Jean-Marc Vallee, Yann Demange, and perhaps the most exciting, Edgar Wright. Bond 25 features a script written by Neal Purvis and Robert Wade, who wrote Craig’s Casino Royale, Quantum of Solace, Skyfall, and Spectre. It’s expected to be Craig’s last outing as James Bond. Chance the Rapper is after a killer werewolf in the trailer for the upcoming slasher Slice. 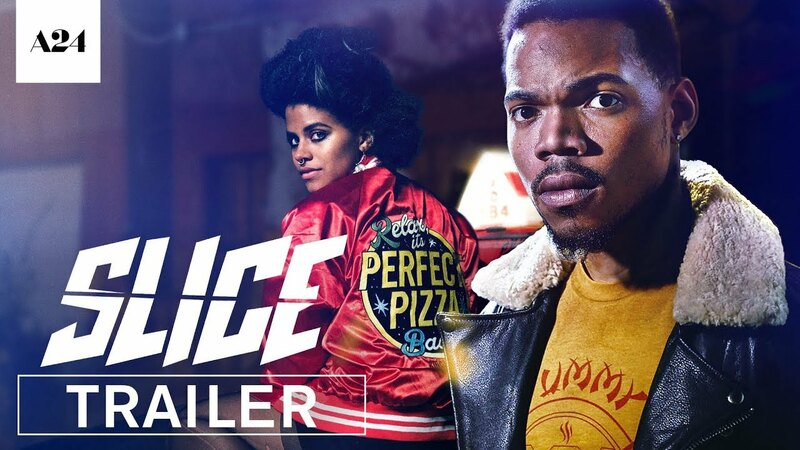 His film debut finds him starring alongside Atlanta’s Zazie Beetz as they go after a werewolf in between pizza deliveries. The trailer opens with the murder of a pizza delivery boy. Beetz and a team of amateur investigators take the case, but it’s not long til they soon realize they're after a supernatural force that lives below the pizza shop. Chance pops up at the end of the trailer. Check it out for yourself and let us know what you think. Directed by Austin Vesely, the movie also stars Paul Scheer, Raw Gray, and Joe Kerry. So far, a release date hasn't been announced. Sources say the reason behind the decision was a creative one made by the producers. When CBS renewed the series for seasons 11 and 12 in 2017, it was perceived season 12 would be its last after WBTV closed new two-year deals with the cast. However, other reports indicate that the cancelation has to do with Jim Parsons not renewing his contract during negotiations for a potential 13th and 14th season. Considering he’s a fan favorite, the network decided to end the series instead of trying to move forward without him. The Big Bang Theory premieres its final season Monday, September 24 at 8 pm ET/PT on CBS. In 2016, Hans Zimmer announced he was done with scoring superhero movies after Dawn of Justice. Now, it’s being reported that Zimmer is ending his retirement early to score the next Wonder Woman movie. According to Hans-Zimmer.com, the composer has signed on to score Wonder Woman 1984. It may come as surprise to fans, but it’s not his first return to superhero films since his retirement. Earlier this year, X-Men: Dark Phoenix star Evan Peters said during an interview that Zimmer would score the movie. The claim still hasn’t been confirmed or denied, so it’s still not certain whether he will add his magic touch to Wonder Woman or the next X-Men movie. Directed by Patty Jenkins, Wonder Woman 1984 stars Gal Gadot, Chris Pine, Kristen Wiig, Pedro Pascal, Natasha Rothwell, Ravi Patell, and Gabriella Wilde. It is scheduled to be released on November 1, 2019. Crazy Rich Asians has only been out for a couple of weeks and it’s already getting a sequel. After earning over $35 million after its opening weekend, Warner Bros. greenlit a sequel. Though it’s in the early development phase, it’s confirmed that director Jon M. Chu will return for the second movie as well as the movie’s original team, including producers Nina Jacobson and Brad Simpson. Chu has a busy schedule, but sources report he’s likely to start the film after shooting the highly anticipated adaptation of Lin-Manuel Miranda’s first musical, In the Heights, scheduled for a June 26, 2020 release. 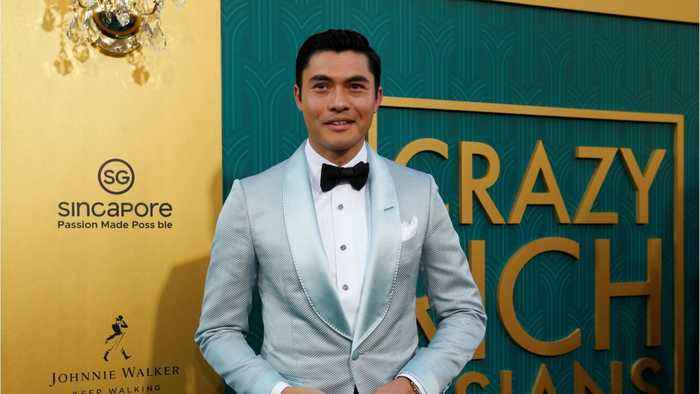 Based on the novel of the same name by Kevin Kwan, Crazy Rich Asians stars Constance Wu, Henry Golding, Michelle Yeoh, Gemma Chan, Awkwafina, and Ken Jeong. It is currently out in theaters everywhere. We probably should've seen this coming. 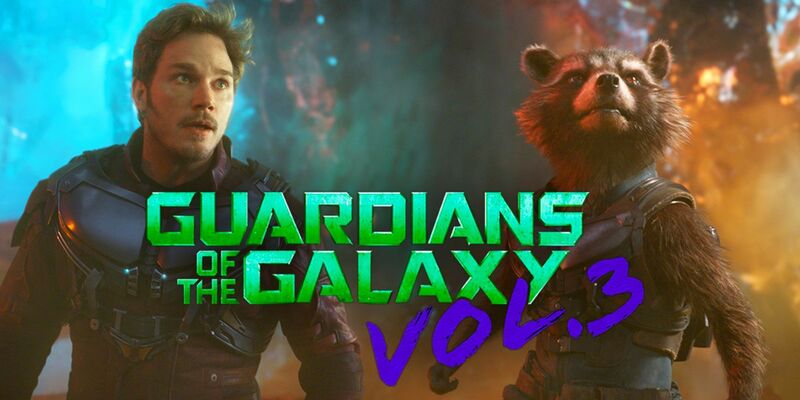 Production on Guardians of the Galaxy Vol. 3 has been put on hold as a result of James Gunn's being fired. Variety reports a number of crew members hired to begin pre-production on the movie were dismissed from the project and given permission to look for other work. Filming was scheduled to happen early 2019. According to THR, the pause on production is “temporary” and is considered a "regrouping" after Gunn was fired from the film in July after offensive tweets dating back to 2009 resurfaced. Both fans and even the movie’s cast was upset by the dismissal. The cast of the movie penned an open letter in support of Gunn, but it wasn’t enough. While Disney stands by their decision it's likely they will still use Gunn's script.